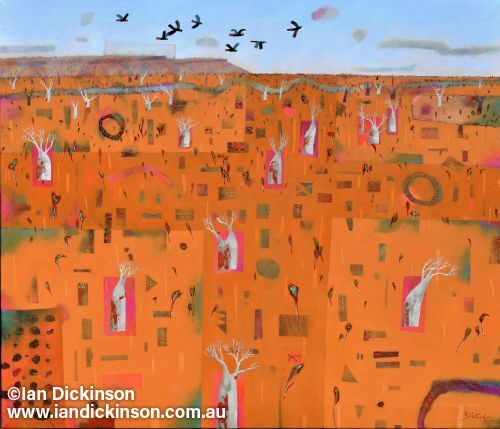 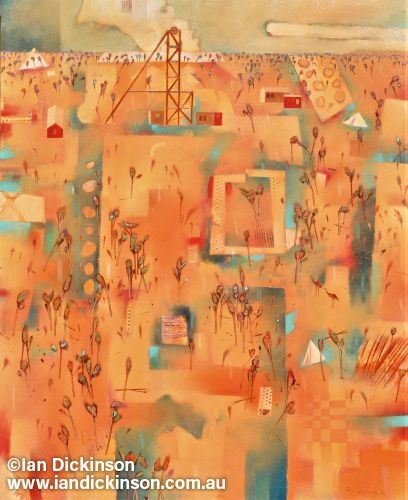 Ian Dickinson is an artist who uses oil or acrylic paint to interpret the Western Australian environment and our place within it. 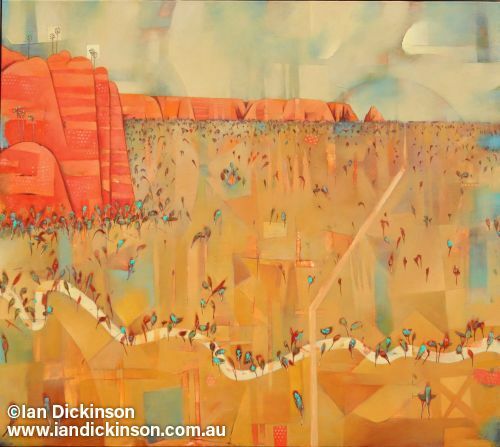 Ian currently resides in Roleystone, in the Perth hills of Western Australia. 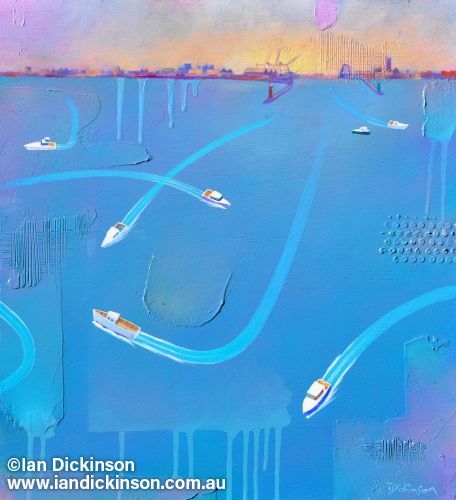 Visit the fine art gallery to see a sample of Ian's work. 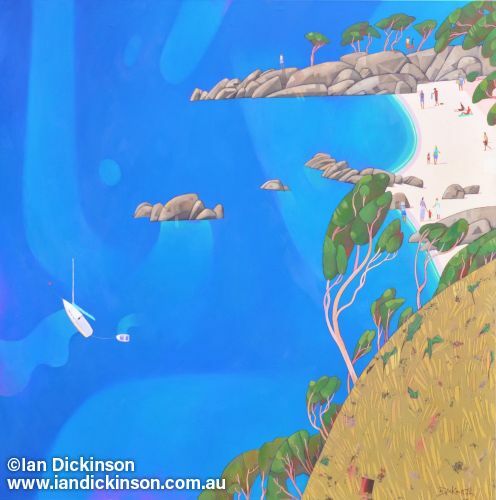 As part of the Armadale Hills Art Trail, my art studio at 1 Mirfield Street, Roleystone, will be open to the public from 10 am to 4 pm on September 7, 8, 9, 14, 15, 16, 21, 22 and 23.